It’s Time D-Heads! 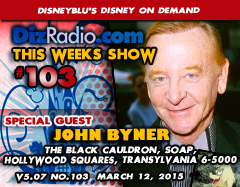 This week we seek out magic, fantasy, legend and to destroy a cauldron as we welcome JOHN BYNER (The Black Cauldron, SOAP, Hollywood Squares, Transylvania 6-5000, Ed Sullivan) to the show! John stops in and talks about his career, bringing Gurgi to life in Disney’s The Black Cauldron, behind the scenes stories from Hollywood Squares and even the true story behind him not becoming Mork on Happy Days. 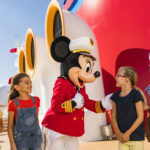 We also have the D-Team here as you have questions and Erin has answers in I Want To Know and Caitlin brings you the latest from the Walt Disney World Resort in WDW-In-2. We take a look back with This Week in Disney History with Nathan and Jason dives deep into The Vault uncovering a lost Disney Gem to add to your collection. 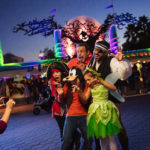 We have news hot off the D-Wire with information on Star Wars, Hollywood Studios, The Magic Kingdom, Blu-Rays, DVDs, Frozen, Merchandise and more!